At the end of January the EACP-ABROAD project concluded on a positive note the series of fact-finding missions with the visit of the aeronautic ecosystem in São José dos Campos, Brazil. Through the past, first project-year, EACP-ABROAD project has organized a total of six fact-finding missions all over the world to prepare long-term collaborations and good conditions for the upcoming business missions . These missions took place in Seattle (USA), Montreal (Canada), Querétaro (Mexico), Nagoya & Tokyo (Japan), Dubai & Al Ain (United Arab Emirates) and most recently in Brazil. During January 23-27, the delegation composed of three European clusters - Skywin Wallonie (Belgium), Hamburg Aviation (Germany) and Niedersachsen Aviation (Germany), has visited the South-East of Brazil for the final fact-finding mission. In the framework of its partneship with TOHealth!, the Toronto Healthcare cluster organisation, the BioXclusters Plus alliance organises a session entitled "Transatlantic cooperation in Precision Medicine: an example from Canada & Europe M&A’s" within BIO-Europe Spring 2017, in Barcelona on March 21st, 2017, 12:00 – 13.30 a.m. 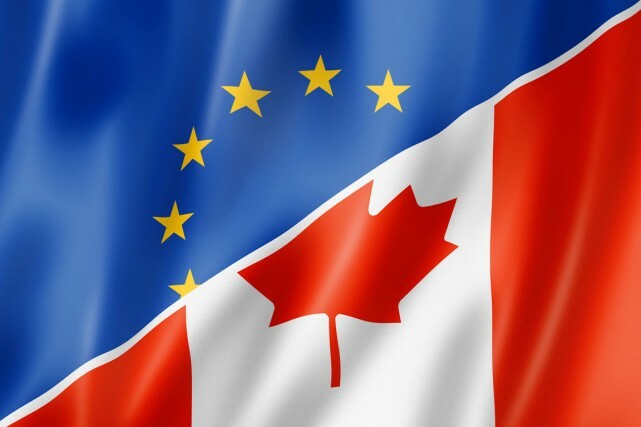 The purpose is to compare business environments for the development and internationalization of personalized and precision medicine between Canada and Europe.